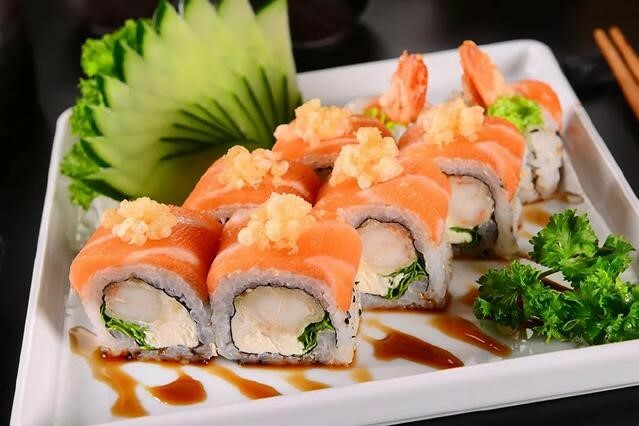 Sushi, or sushi, is one of the Japanese’s favorite traditional foods. Japanese people often say that “where there are fish, there is sushi.” This food is said to originate in the subtropical zone. People there find that if cooked rice is put into a clean fish chamber and buried underground in a jar, it can be preserved for a long time, and the food will also produce a slightly acidic taste due to fermentation. This is the prototype of sushi. Japanese sushi culture can be said to have a long history, from the origin, development process, types, workmanship, eating and so on, there are a series of exquisite, simple as delicious, natural as delicious, with the least processing, restore the original delicacy of “food materials” in nature, Japanese cuisine has gradually become popular around the world, more and more people like it, because of this. This is the case. Among them, sushi brings the simple philosophy of food into full play. You can eat sushi in a sushi kiosk in mall or in a sushi restaurant .Nowadays , many places have sushi restaurant now . Japan’s sushi culture has only a history of more than 200 years. On the contrary, China’s “sushi” appeared in the late Han Dynasty in 200 AD. At first, it was only salted fish. Later, it was eaten slowly with rice, and the side dishes gradually extended from salted fish to vegetables, meat and so on. This eating method also made a large number of people in the history of frequent wars. This is the predecessor of sushi cooking today. In 700 A.D., Nara era, Japanese businessmen who went out to do business introduced sushi to Japan, so Japanese would use vinegar-pickled rice balls, plus seafood or meat, pressed into small pieces and put them in small wooden boxes as food rations for their journey. It was not until 1700 AD that sushi became a popular Japanese dish in Japan during the Edo period. Now we often see sushi made of vinegar rice and fish raw, also known as gripping sushi (gripping sushi). 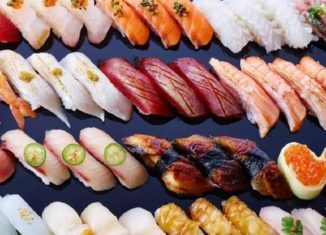 If you go to Japan, you will find that the local sushi cuisine is written as “Yue or Jiu”, don’t think you are illiterate. Although the two words originated in China, they have disappeared from the popular recipes in the Ming Dynasty. Today “Sushi” has become a more widespread term. Sushi has the meaning “sour” in Japanese, which means pickled sour food, so sushi tastes a little sour. 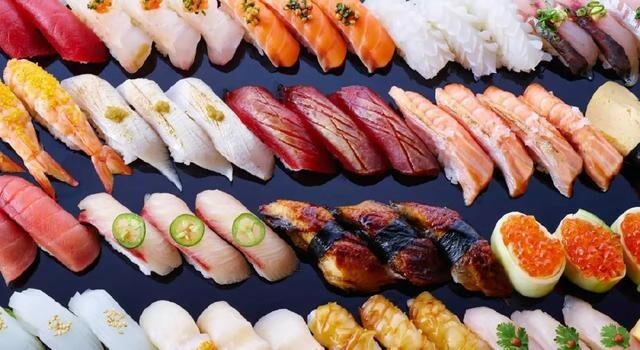 Although many people like to eat sushi, they do not understand the composition of a complete sushi meal, which is usually divided into five parts: sally, seeds, tears, purple and ginger. Sakyamuni is the bones of Sakyamuni after cremation in Sanskrit. It is a very precious sacred relic. 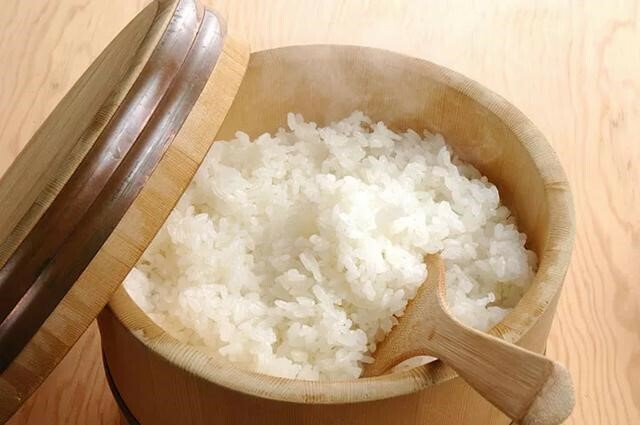 In Japan, where white rice is the staple food, people think that if someone drops rice grains and does not pick them up, they will be punished by Sakyamuni Buddha. Therefore, rice becomes the incarnation of Sakyamuni in Japan. Later, Sakyamuni also means “rice grains” in Japanese, which shows that Japan is a loving object. A nation that cherishes good fortune. Sari rice can be said to be the soul of sushi restaurants. Every day, the sushi shop decides how long to soak according to the weather and the moisture content of rice. Then it cooks in a special oven and container. During the cooking, salt, sugar and rice vinegar are mixed together in a ratio of 1:5:10 to make sushi vinegar. Then the sushi vinegar and rice are mixed in a ratio of 1:5 and stirred evenly. Good Sari can not touch hands in the production process, and must present a pure white, smelling slightly sour, but the entrance is slightly sweet and chewy. It takes a lot of time to be qualified. Many apprentices only need three years to be qualified. It’s a kind of food covered with sushi, usually fish. Sushi is not fresh, it’s all depend on species. The so-called “one cent for one purchase” is particularly evident in the sushi industry. Is it cheaper to turn sushi? That’s because many of the above “seeds” are frozen, not fresh enough! Tears actually refer to Wasabi, which is made entirely from two plants. Although the taste is similar, the sauce is much more expensive. Authentic Japanese cuisine must go with Wasabi rather than mustard. Purple is the soy sauce dipped in sushi. Japan’s sophisticated sushi stores often add Kunbu and dried bonito to soy sauce to filter the juice to make mature soy sauce, and each store will have its own unique formula for soy sauce production. It is said that the top sushi restaurants have developed their skills to a state of ecstasy. They do not use soy sauce at all. They also use different salts (seaweed salt, grapefruit salt, pepper salt, etc.) directly according to the taste of different foods in different seasons. It’s also called Gari. It’s a piece of pickled ginger in a small box when you eat sushi. The function of pickled ginger is to “reset” the taste buds of different sushi switchers so that the taste of one sushi will not affect the next one. Therefore, the proper way to eat sushi is to eat a little ginger. Japanese sushi shop ginger can be used at will, the taste is sour and sweet, there is a slight spicy taste, high-grade sushi shop, considering the color factor, but also in the pickled ginger soup with dried plum juice, so pickled ginger is a lovely light pink. In any case, the taste of pickled ginger is always light, ensuring that diners always have a pure taste before tasting the next sushi. 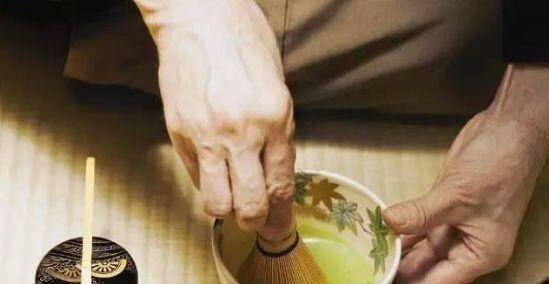 In addition, sushi restaurants also have green tea that can be used at will, but according to Japanese locals, only when sushi is not tasty, they often drink green tea, which is one of the criteria for testing the authenticity of a sushi restaurant. The more sophisticated the sushi shop, the more natural the taste, green tea is only occasional embellishment. There is a small local custom in Japan. In some sushi restaurants, if the diner says “Tea for me” to the guys, in fact, it also means “checkout”, but not to expel the guests.